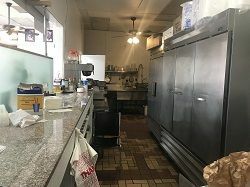 Los Angeles County Area, Fast Food Hamburger Restaurant For Sale On BizBen. 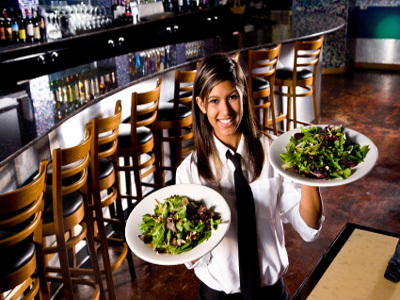 Size: 1,000 sq.ft. 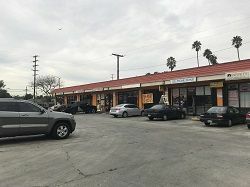 with Monthly Rent: $2,200 gross lease. 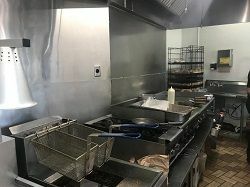 To get more information about this Fast Food Hamburger Restaurant - Full Kitchen business for sale in Lynwood, Los Angeles County please phone Jonathan Hwang (Broker - BRE License #:01995716) at 562-402-2686 and 714-510-0248 - if you get voicemail please leave a detailed message - make sure you mention you saw this posting/ad #249984 on BizBen.com. 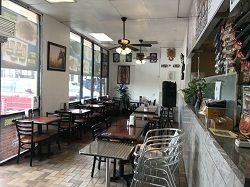 In addition to phoning Jonathan Hwang, make sure you email Jonathan Hwang above to get more info about this Fast Food Hamburger Restaurant - Full Kitchen, to ask any questions or request an appointment to see this business for sale, franchise, or opportunity. Thank you.